Osteoporosis is a systemic skeletal disease characterized by low bone mass and/or altered bone micro-architecture which results in decreased bone strength and increased risk for fractures. Children with hemophilic arthropathy are at an increased risk for secondary osteoporosis, which is contributed by following factors: a) reduced weight bearing and decreased muscle mass resulting in impaired muscle-bone cross talk, b) prolonged immobilization and c) associated co-morbidities (such as infections). El-Mikkawy DME, Elbadawy MA, Abd El-Ghany SM, Samaha D. Serum sclerostin level and bone mineral density in pediatric hemophilic arthropathy. 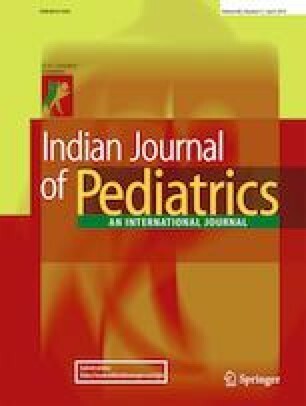 Indian J Pediatr. 2019. https://doi.org/10.1007/s12098-019-02855-1.